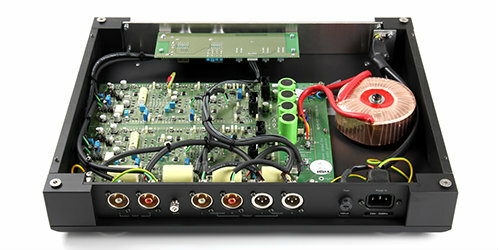 The reference Aura MC stage is the culmination of decades of electronic design development. 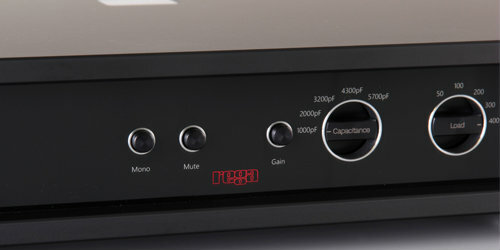 Rega has created the ultimate, fully adjustable, three stage, all-symmetrical preamplifier, designed purely to extract the very best performance from your moving coil cartridge and vinyl playback system. 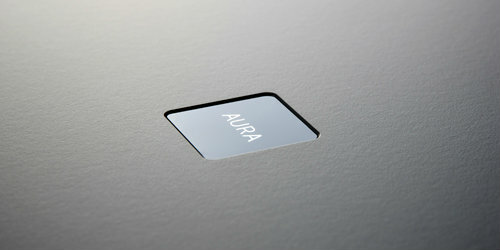 Built into a completely re-designed custom case, the Aura is dedicated to moving coil cartridges and stays clear of any compromises. 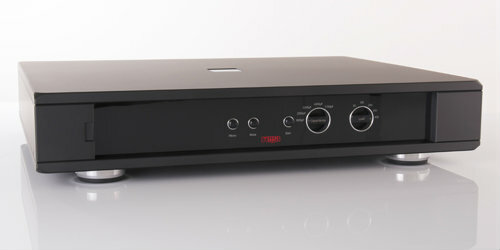 Rega has avoided including any superfluous functions that might obstruct the signal path and degrade the sound quality. 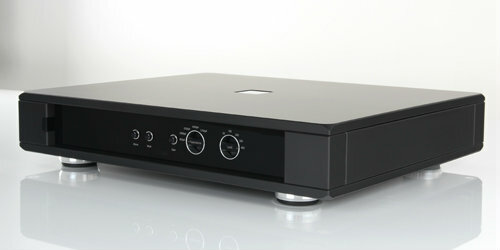 The Aura phono pre-amp incorporates remarkable and innovative design ideas. 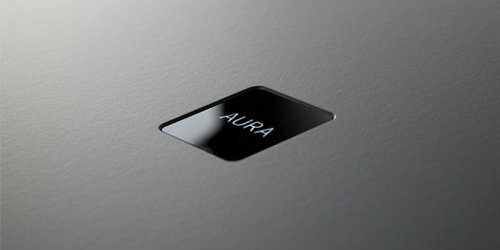 If you are a vinyl connoisseur, then the Aura MC is an absolute must hear!